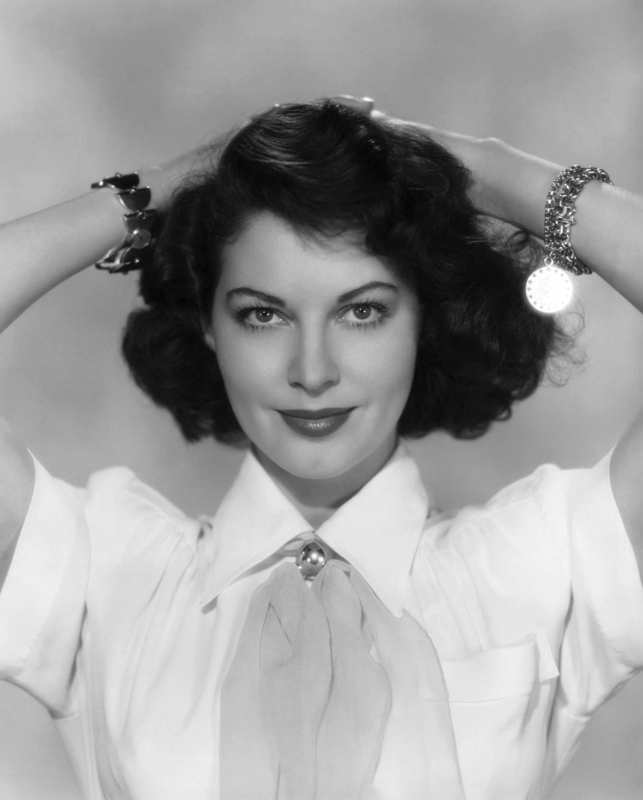 Two-Fisted Tales of True-Life Weird Romance! 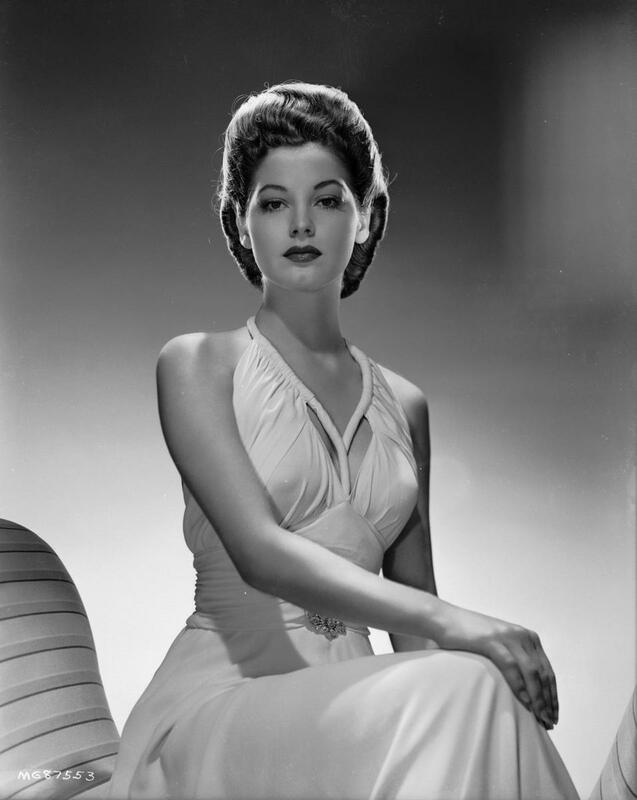 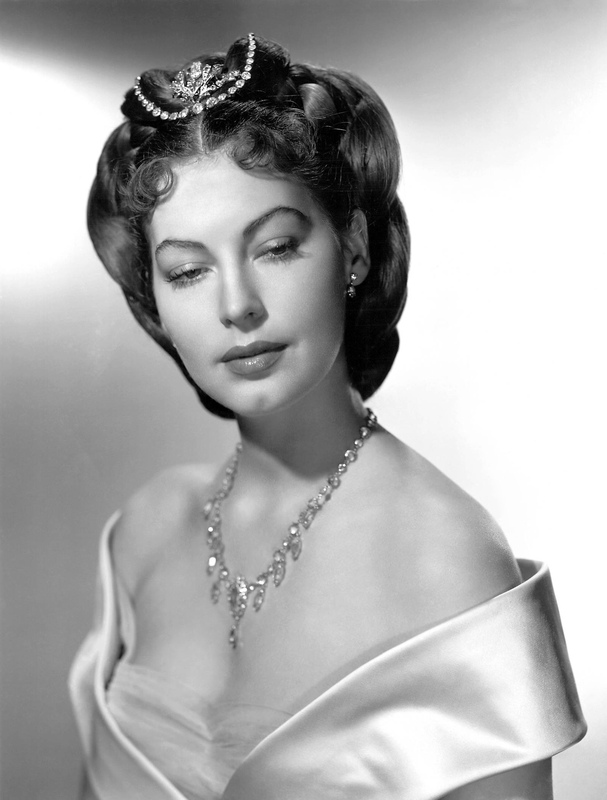 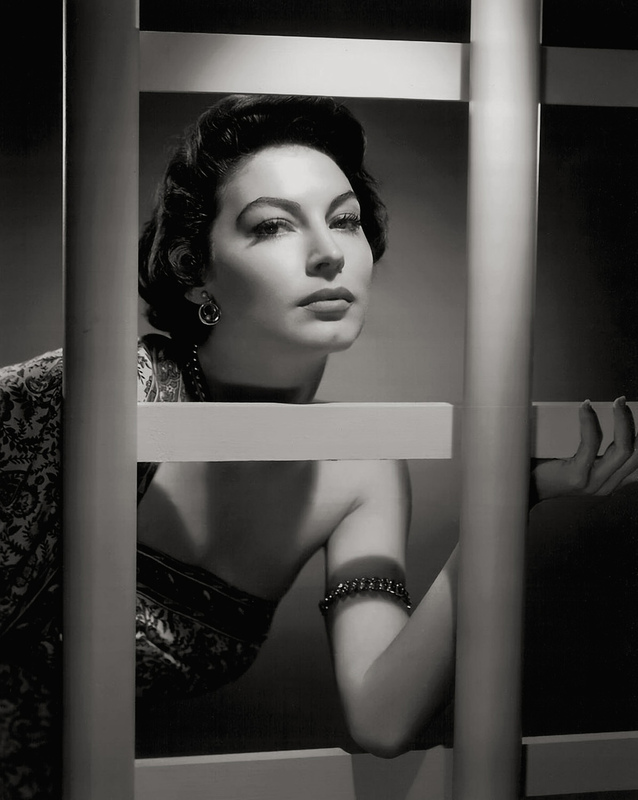 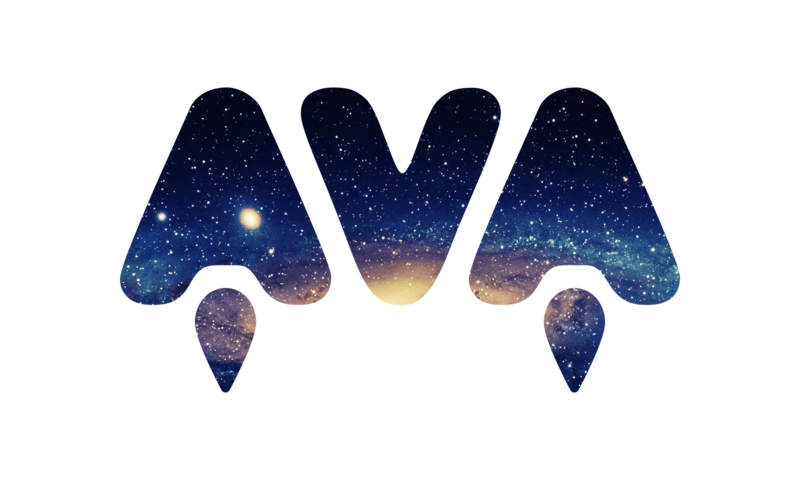 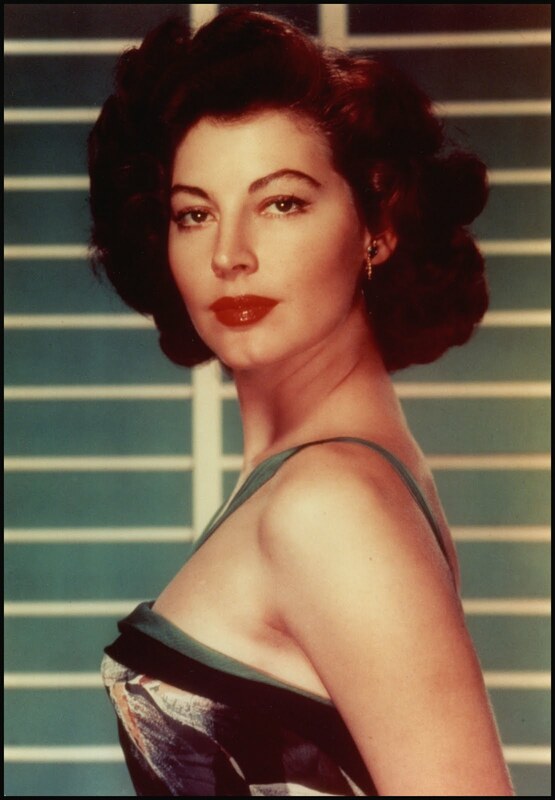 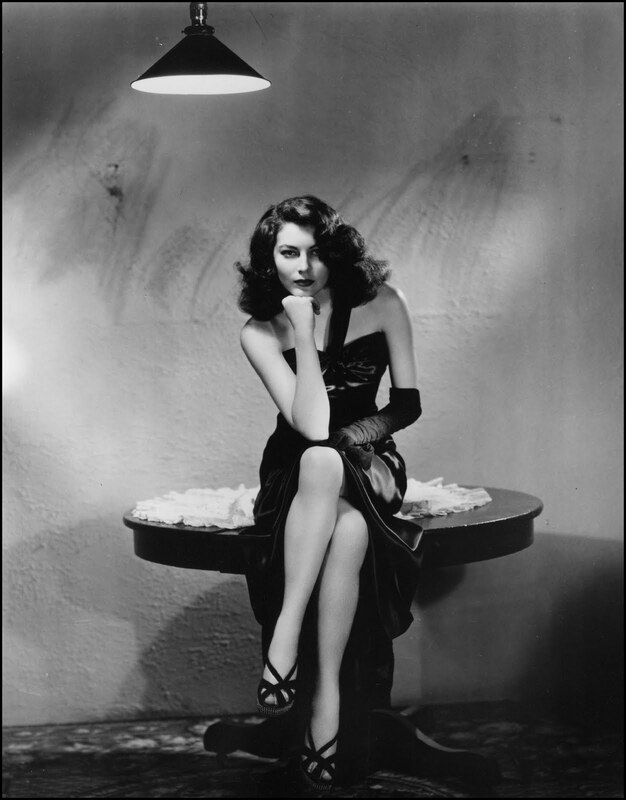 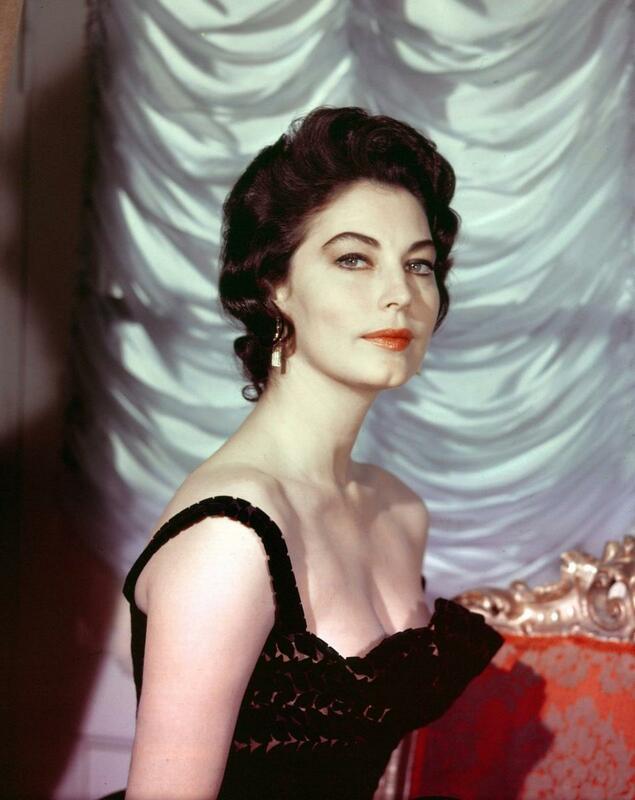 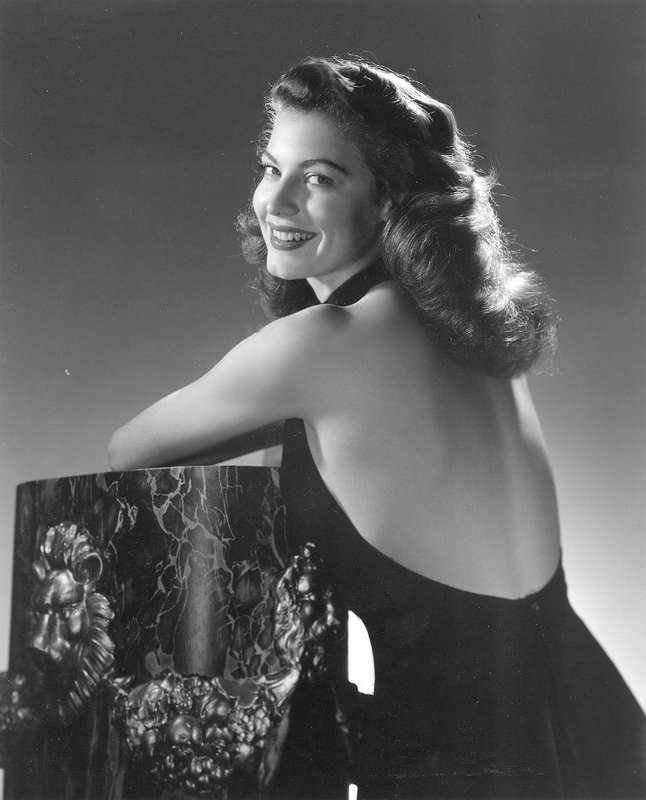 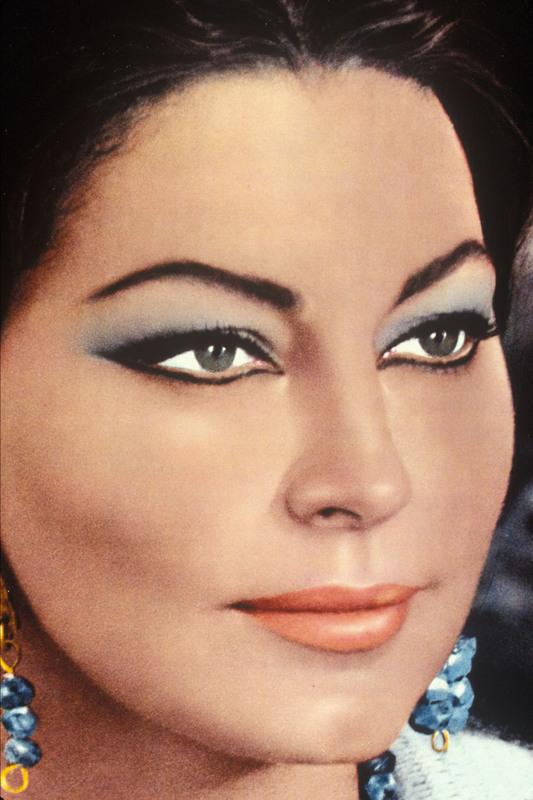 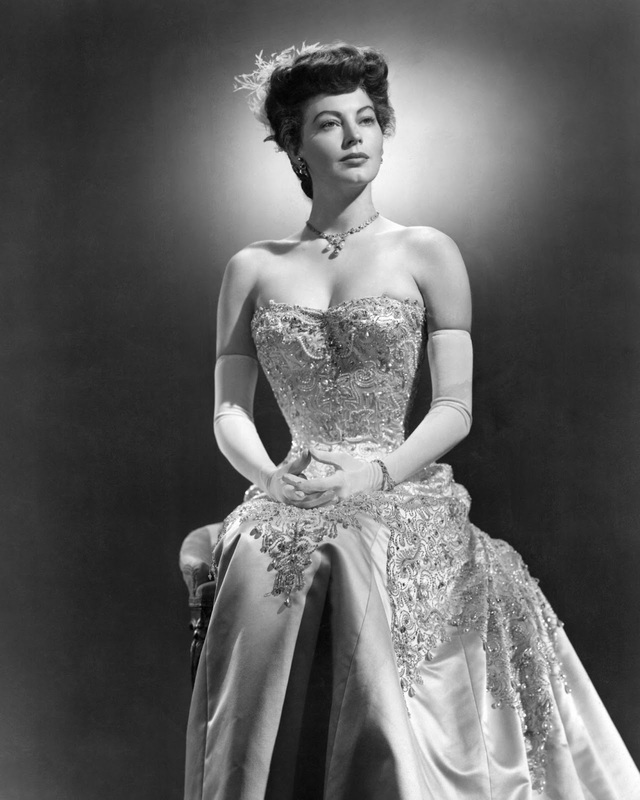 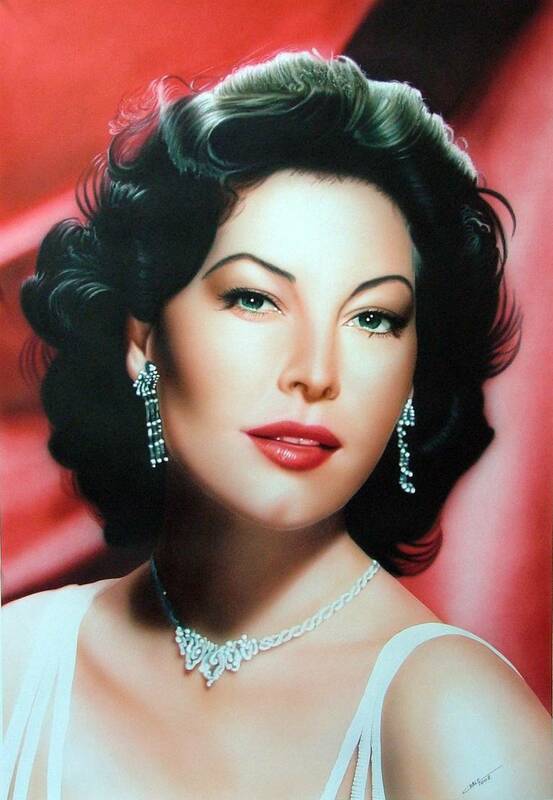 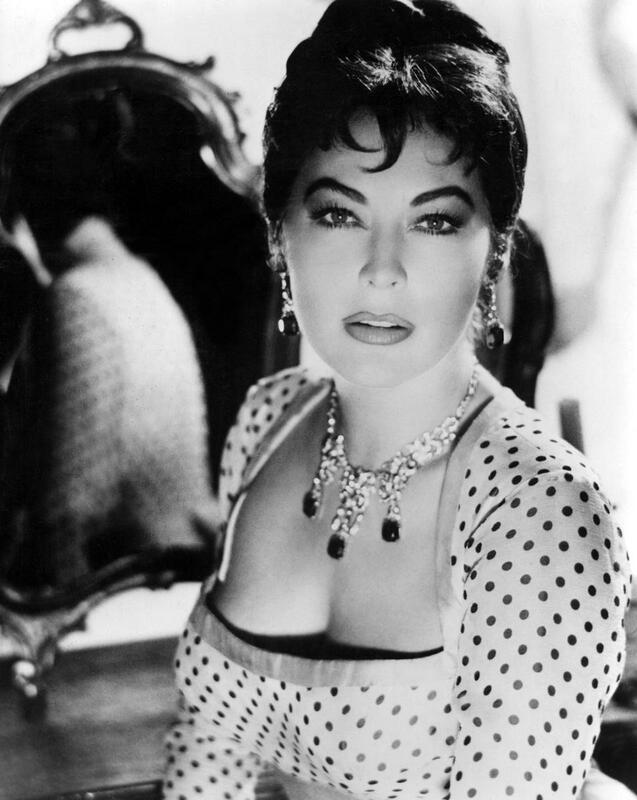 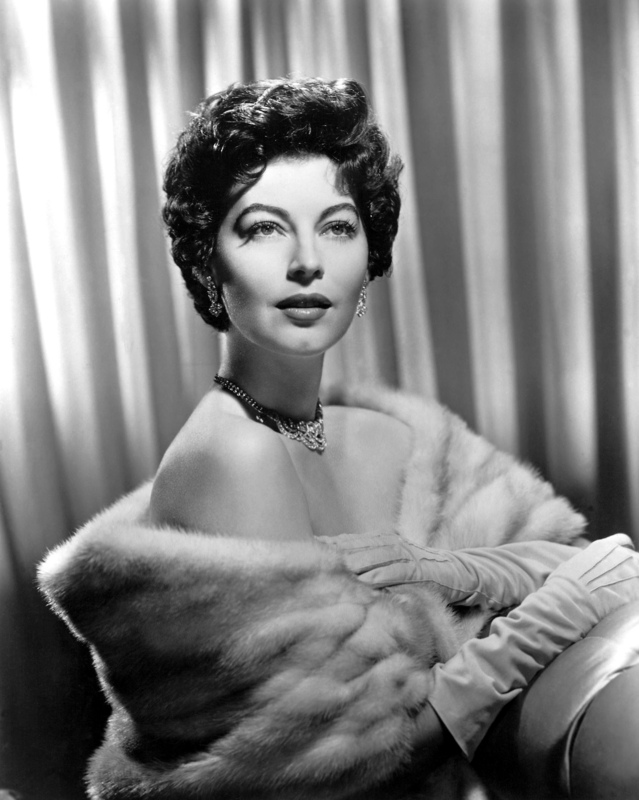 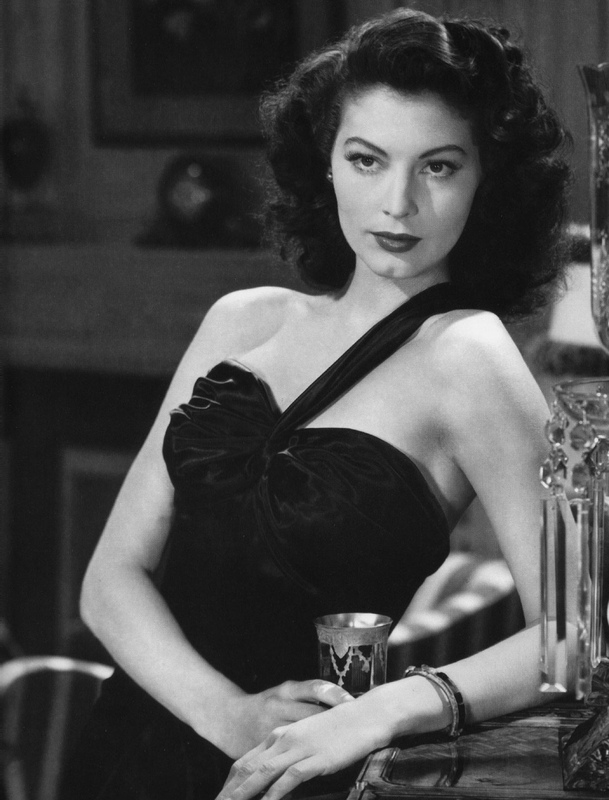 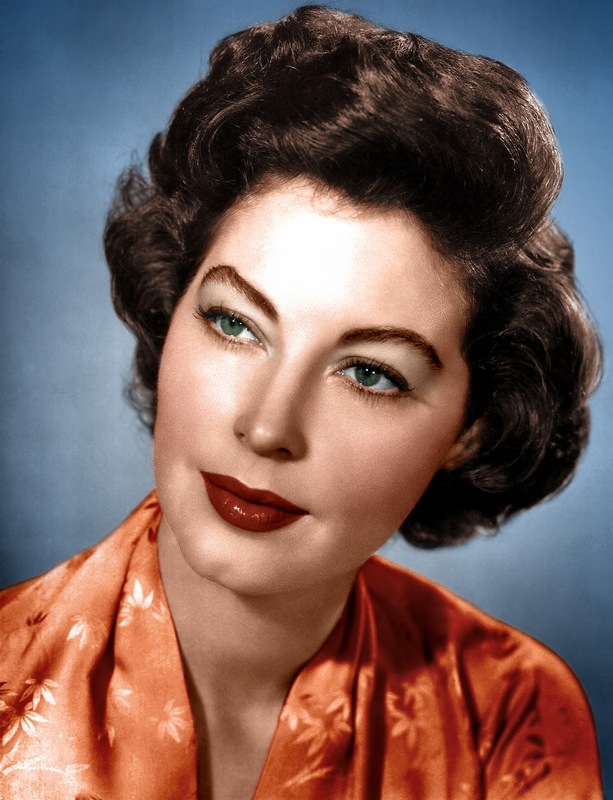 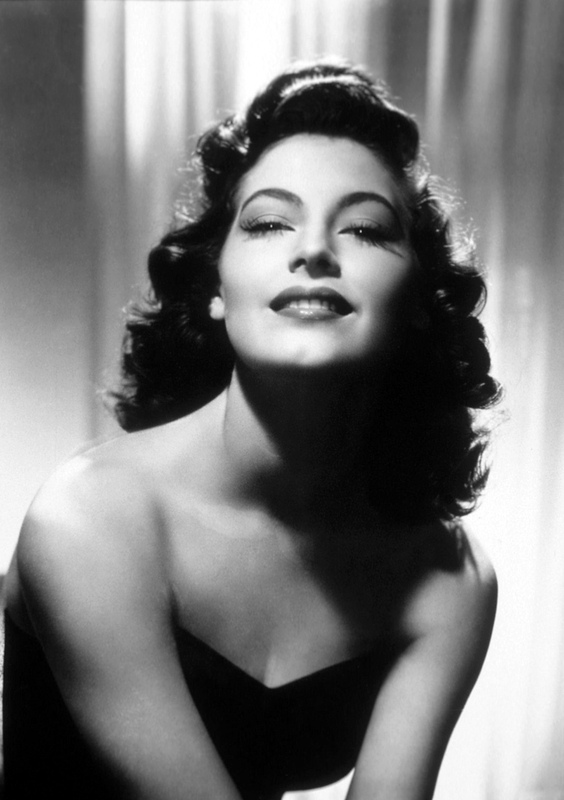 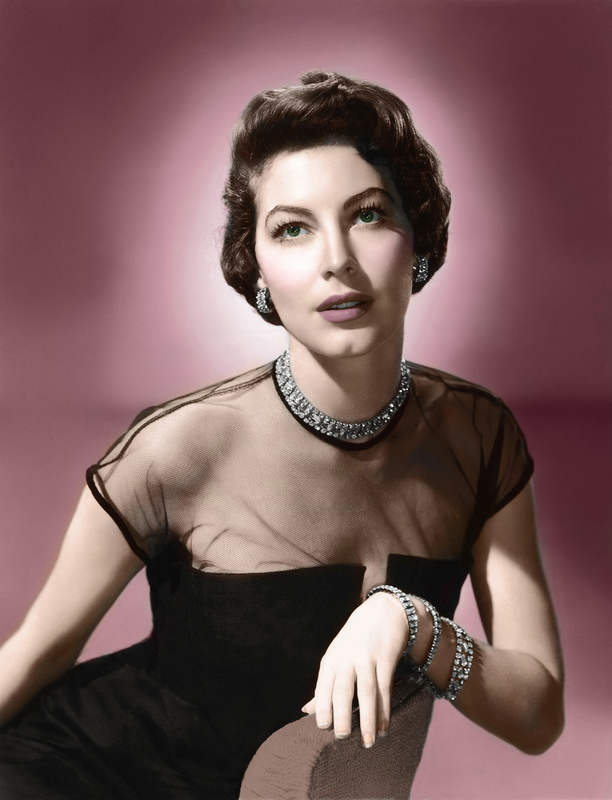 : Ava Gardner. 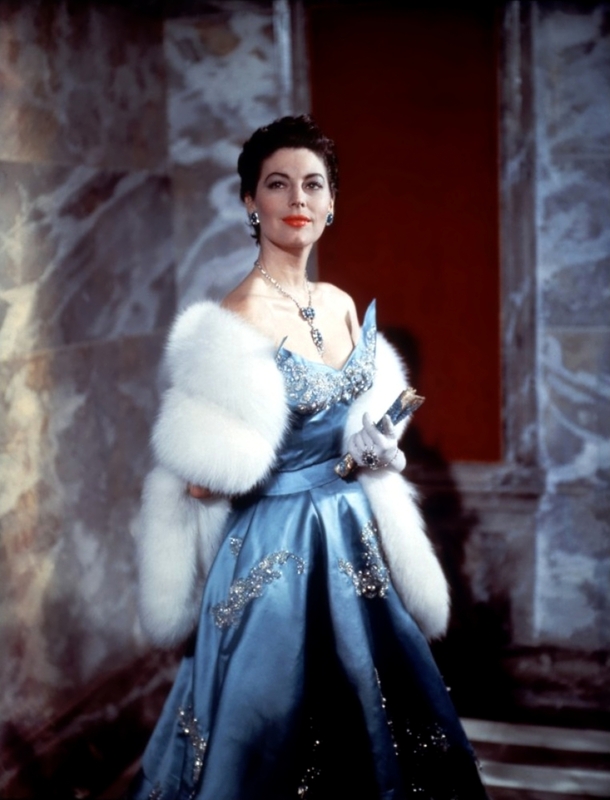 It's The Pictures That Got Small ...: THE THURSDAY GLAMOUR 15!